CENTURY 21 Advantage began 28 years ago driven by two women and remains successful today under the leadership of two women. 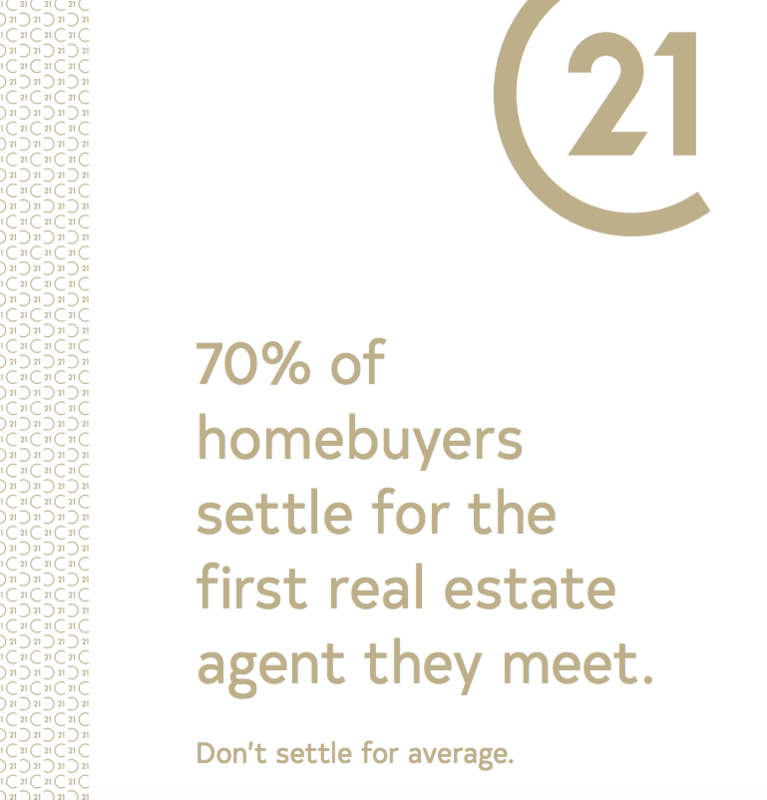 The concept of the business has always been one of developing agents in-house with the knowledge and skills necessary to make successful C21 Agents. The men and women on our Century 21 team are dedicated professionals that work relentlessly and give 121% to their clients and to our community. We have a passion for helping others, and we go above and beyond for them. We also love being a part of downtown Terre Haute and look forward to helping it grow. Century 21 recognizes the importance of community and is committed to helping improve Terre Haute and the surrounding area by serving as a community partner.